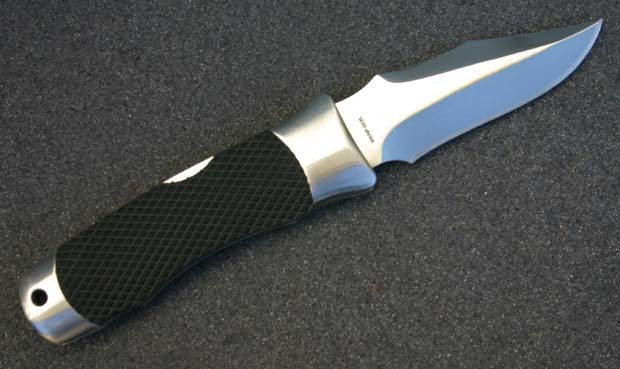 This knife is an interesting mix between classy and tactical. It features a very beefy Kraton handle that feels solid in hand and is coupled with a shiny brass guard, which is very attractive to many. It certainly feels much better in hand than the current “Tech Bowie” due to its thicker handle. 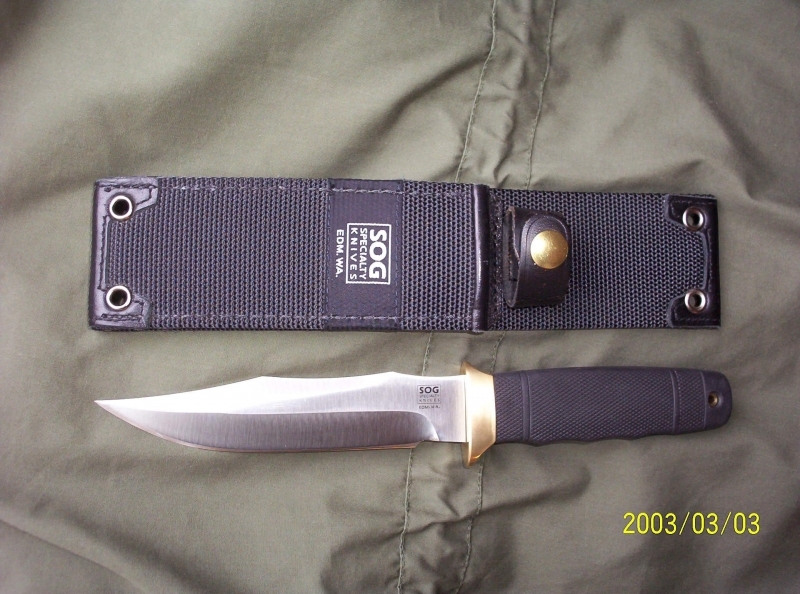 It is the model produced after the Tech II, which is the larger version of this knife. 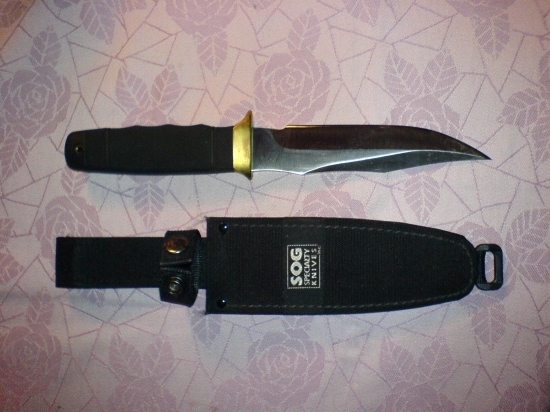 Either this or the Tech II would make a nice addition to any SOG collection, or both as a pair. 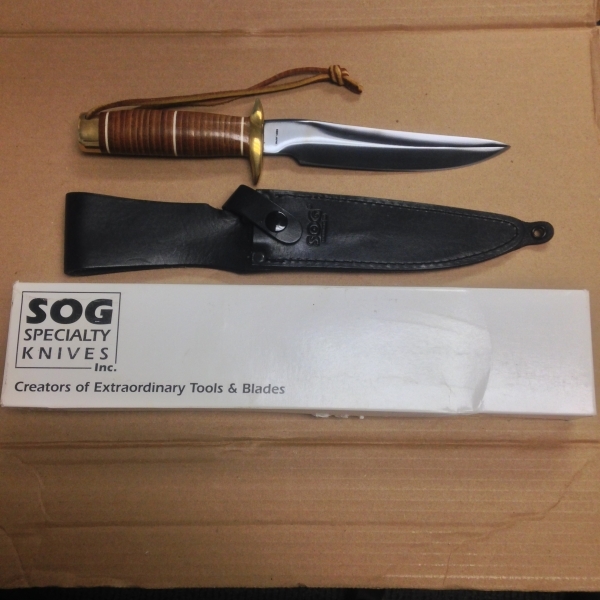 It is also one of the earlier models that SOG produced. Also known as the “Tech I” by some. 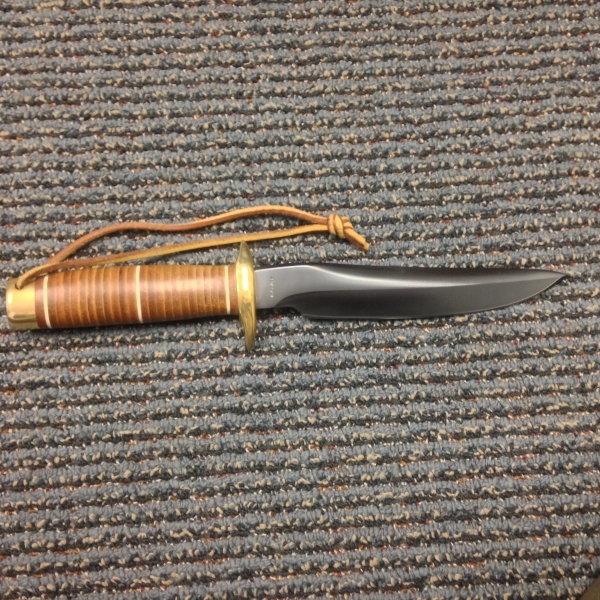 Blade Length: 5.75 in. x .250 in. 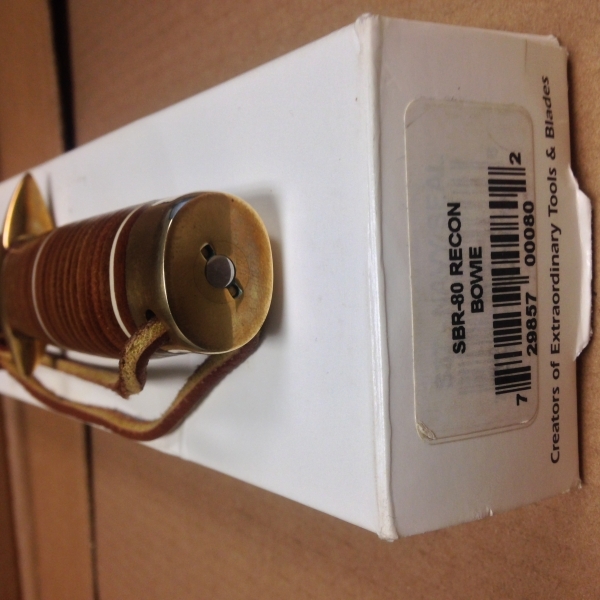 Other things of interest: Has brass guard. 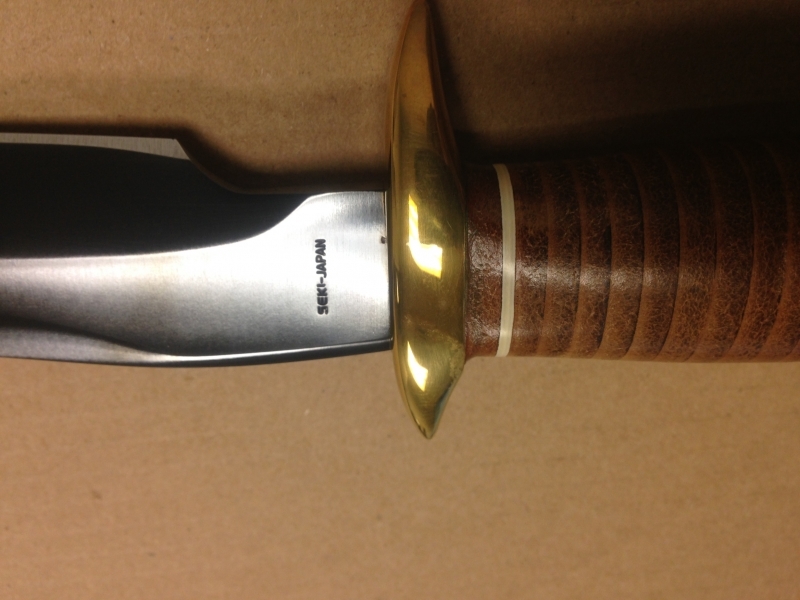 7 – Discontinued knives that pop up once every few months onkthe “For Sale” part of forums or on ebay. Still can be found at a few online shops though. 10 – The rarest of all knives. If you hadn’t been here you wouldn’t even have known that it existed. Should you have one of these you better lock it up in a triple-combination safe and treat it like a family heirloom..